Haley Hansen is an associate with CMBG3 Law LLC in the San Francisco office. She has experience defending manufacturers, suppliers, distributors, and contractors in all phases of litigation arising out of exposure claims. Haley has extensive courtroom experience, including jury trial and verdict experience. She takes an innovative approach to each and every case, investigating aggressively and defending vigorously throughout, and breaking away from the norm many other attorneys tend to follow. Prior to joining CMBG3 Law LLC, Haley worked at firm specializing in asbestos, toxic torts, and insurance defense. Additionally, Haley worked as law clerk and associate for a landlord tenant firm handing settlements, motions, and trials. Haley graduated from University of California Santa Barbara with a double major in political science and environmental studies. She proceeded to graduate from University of the Pacific, McGeorge School of Law with a Juris Doctor with an emphasis in environmental law. 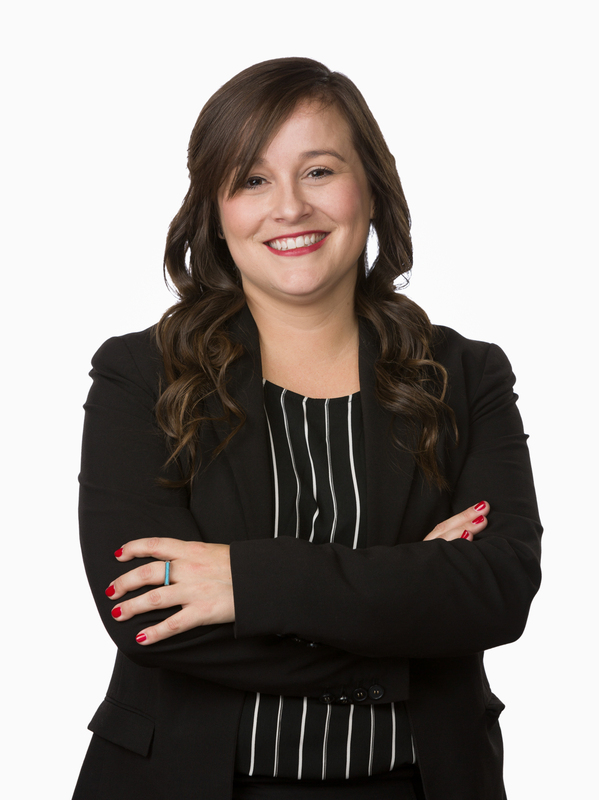 When Haley is not practicing law, she enjoys reading, trying new restaurants, and attending Oakland Raiders’ games.